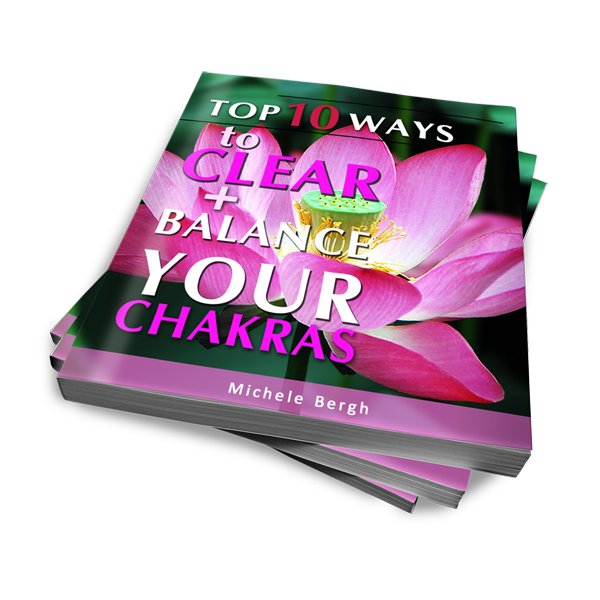 Enjoy this ebook on cleansing and balancing your Chakras. You’ll find several suggestions to choose from. 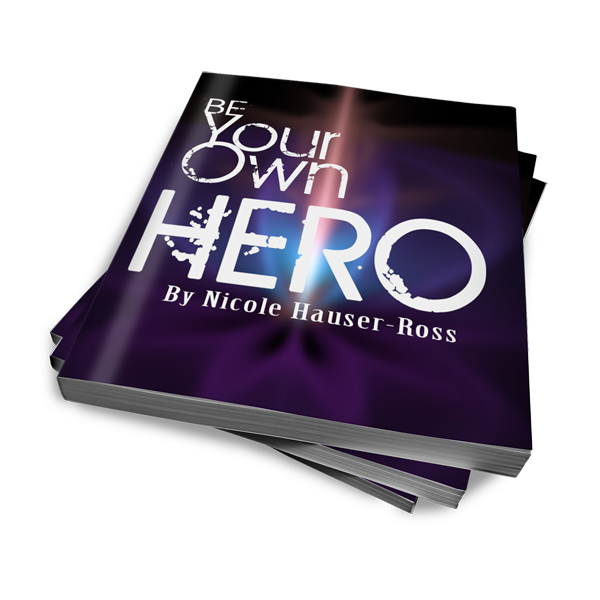 Enjoy this ebook on cleansing and balancing your Chakras. 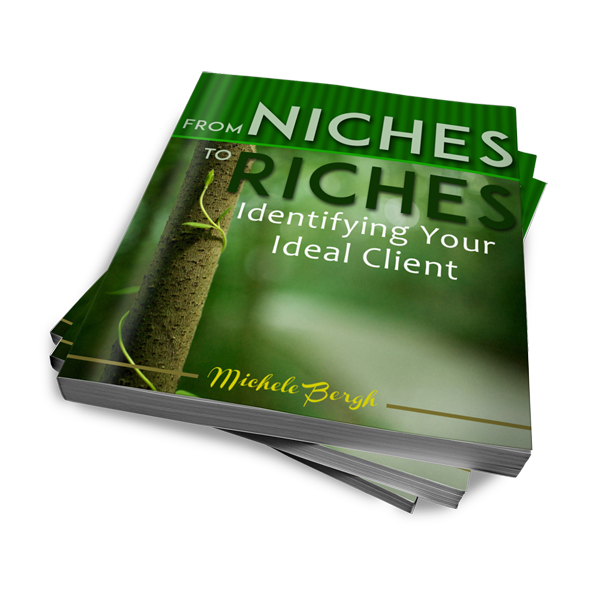 You’ll find several suggestions to choose from. One (or more) is sure to be perfect for your needs. The key is try the various techniques and then trust your gut as to which ones are best for you.